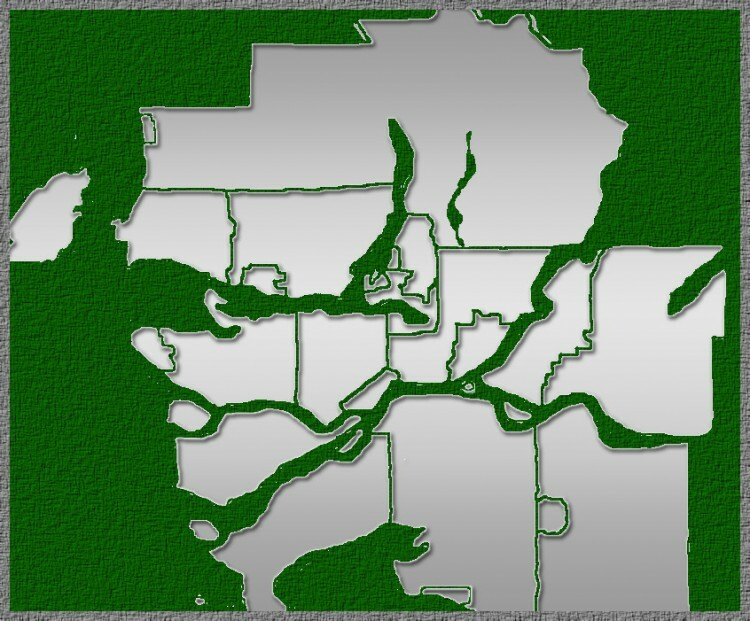 This is a 'catch all' group for all the VE7/VA7-like hams of Greater Vancouver area only. This is reserved just for hams living in this region to help facilitate face-to-face communication, meetings, and niche special interest groups. It is our hope that by joining this group you will also be able to find other people in the area with whom you can start sub-groups (ie. more localized groups like cities and neighbourhoods), and more specialized interest groups (ie. 2m, digital, etc). We thank you for not registering to this group if you do not live and are able to travel easily in the Greater Vancouver area. Thank you to the developers of Social Hams for such a quality platform.